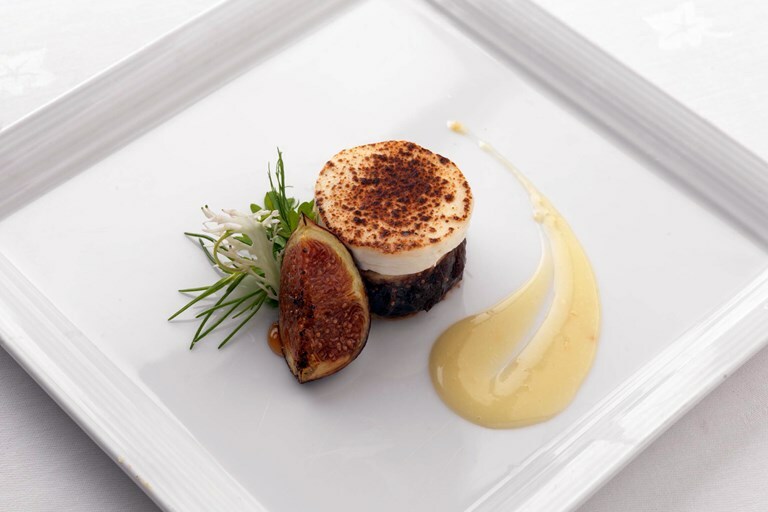 Marcello Tully's delicious goat's cheese tart recipe features the wonderful flavours of both onions and figs. This tart recipe is a lovely treat for a starter or for a light lunch when coupled with a salad. It showcases how cheese and figs are natural bed fellows.